Why is there almost no media coverage of Cuba’s medical assistance to Haiti? The Cuban government has provided free health care to the Haitian people since 1998 as well as many full scholarships to its medical schools. It also should be noted that Cuban doctors work in all 10 of Haiti’s departments (administrative divisions). At the time the earthquake struck, 344 Cuban doctors were providing health service in Haiti along with over 500 local Haitian graduates of Cuban medical schools. For years, the Cubans had been implementing their model Comprehensive Health Program in Haiti, but immediately switched to treating earthquake victims when the emergency struck. The Cubans quickly established field hospitals at the University Hospital in Delmas 33, and at Rennaissance and Oftama. 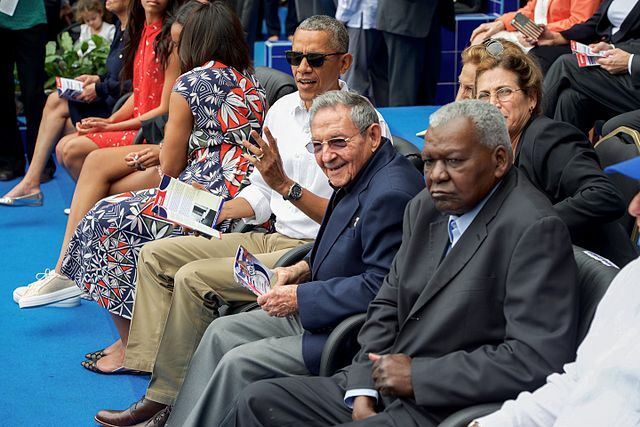 Cuban personnel also began performing operations on an18 hours-a-day schedule. Yet, not a word of this appears in the mainstream U.S. media. In fact, U.S. news organizations seem to make the charge that patients routinely die at US-operated makeshift medical clinics and hospitals in Haiti because of a lack of adequate facilities to care for them, yet what about Cuban-run hospitals on the island? Do they have a better record? In a tragedy as great as Haiti’s, there is no room for political cards to be played. All aid-givers should be cooperating to save as many lives as possible. They also should share resources to the greatest extent possible, as well as integrate their medical resources and patients. 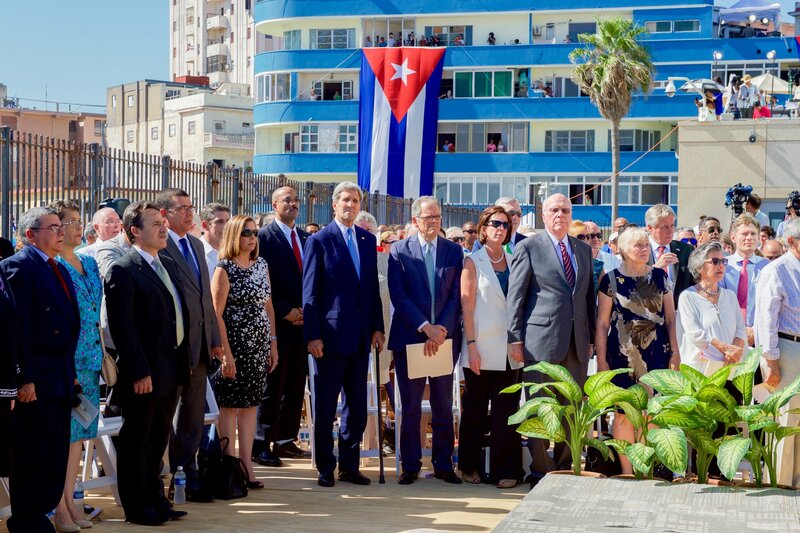 The present tragedy gives both the US and Cuba an opportunity to work together, thereby harvesting the benefits of medical diplomacy through a rational integration of their respective health service resources. This cooperation between Cuba and Washington would increase aid to Haitian victims while improving their own bilateral relations. Wouldn’t it be a constructive moment if the Cuban medical teams, which have been on the ground in Haiti for many years, and the now newly arriving US medical teams could work together? This would allow them to share their practical knowledge, procedures and supplies to save more Haitian lives today, and later jointly assist the island authorities in constructing their own viable health care system capable of responding to future natural disasters. Julie Feinsilver is a COHA Senior Research Fellow and a Visiting Researcher at Georgetown University’s Center for Latin American Studies. She is writing a new book tentatively titled Medical Diplomacy: Fifty Years of Cuba’s Soft Power Politics, and has conducted research on Cuban medical diplomacy since 1979. Dr. Feinsilver is the author of the book, Healing the Masses: Cuban Health Politics At Home and Abroad (University of California Press, 1993), as well as numerous articles and book chapters on Cuba dealing with medical issues. Dr. Feinsilver earned a Ph.D. in sociology at Yale University (1989) and taught Latin American politics at Wesleyan University and number of other institutions.